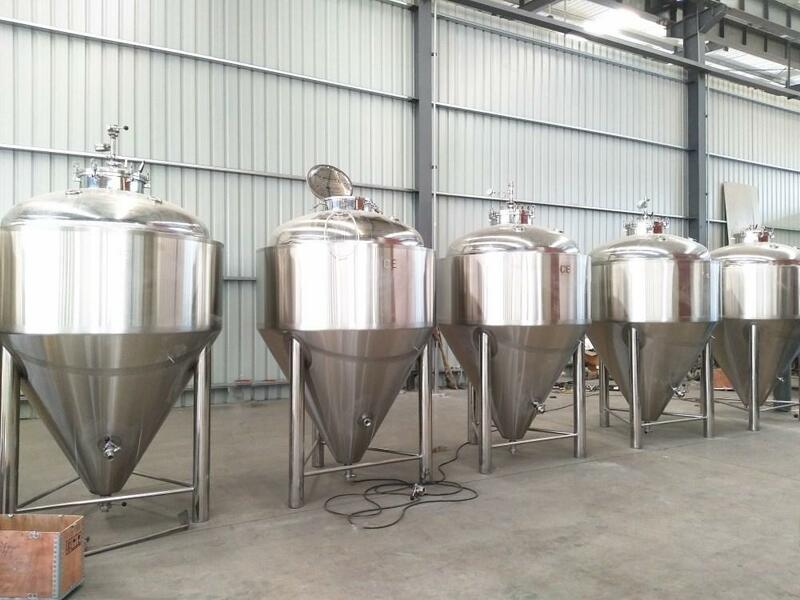 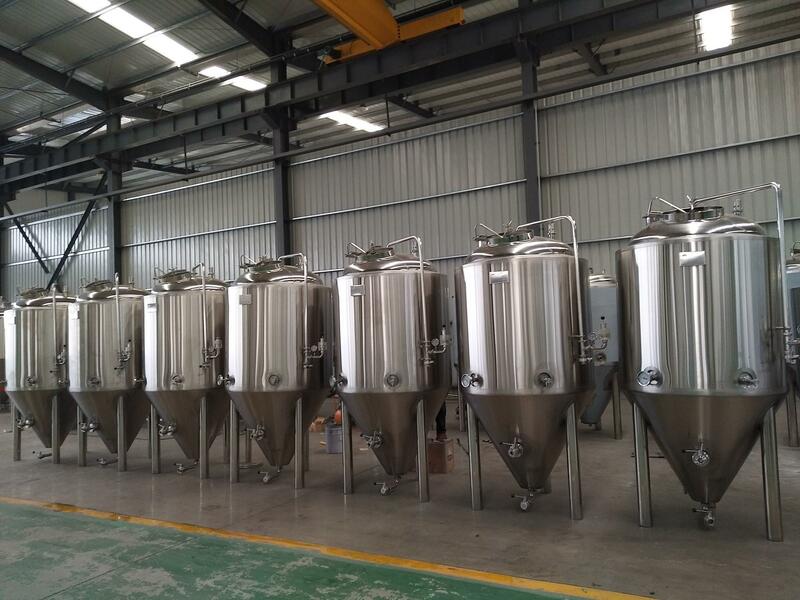 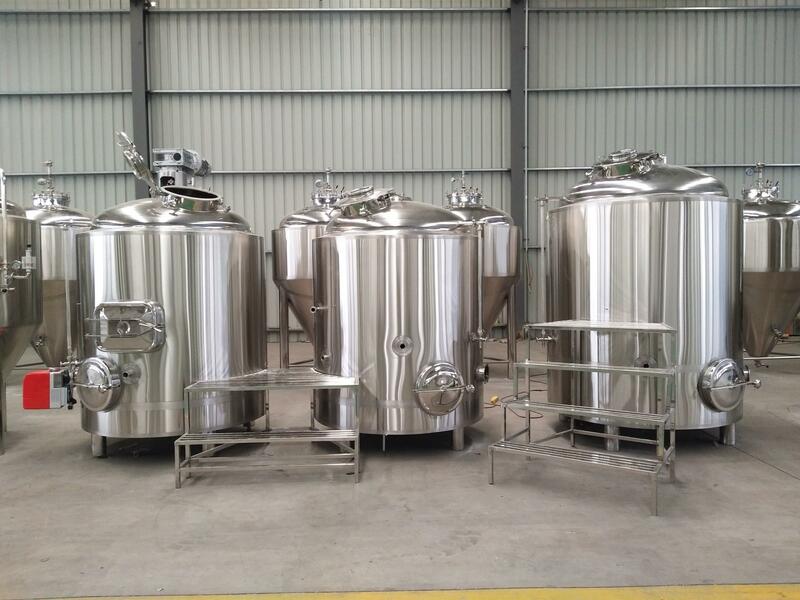 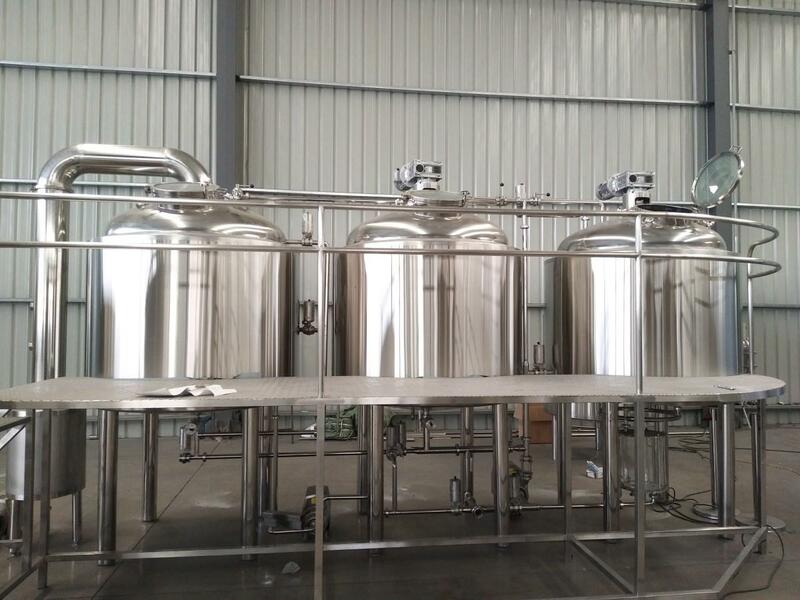 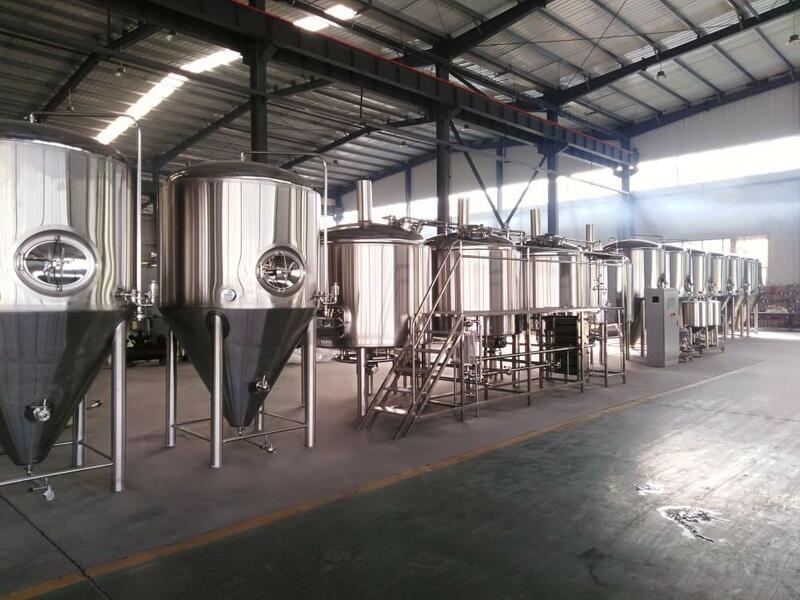 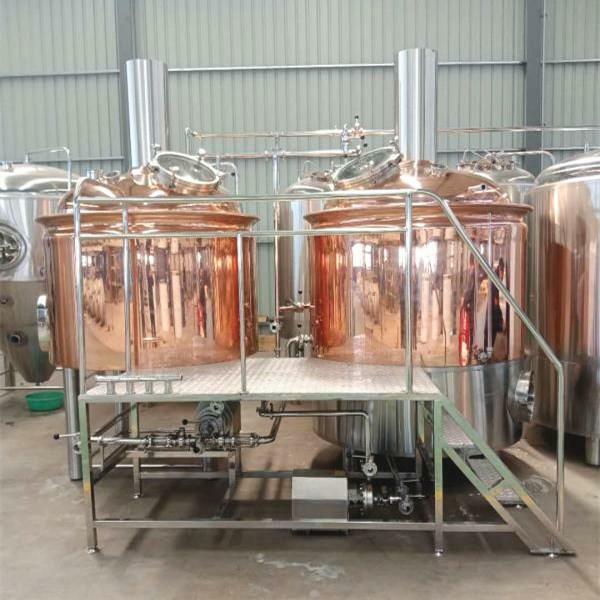 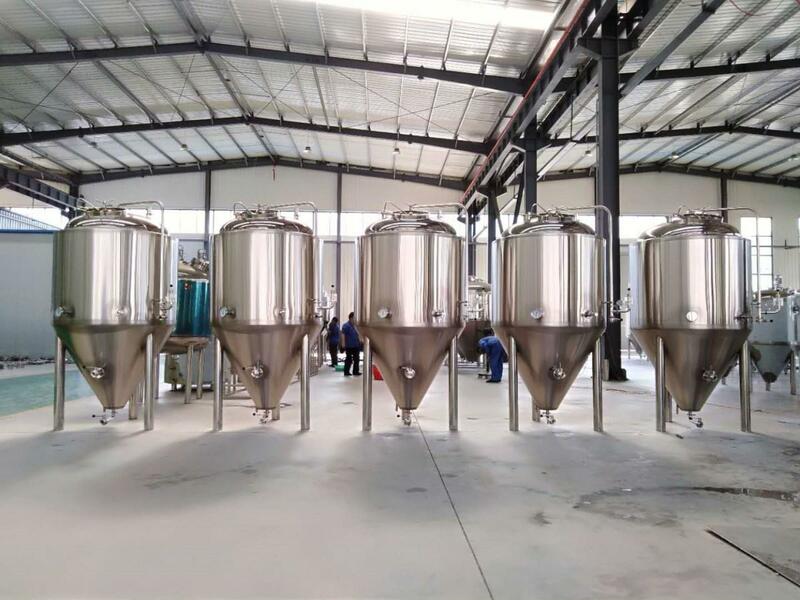 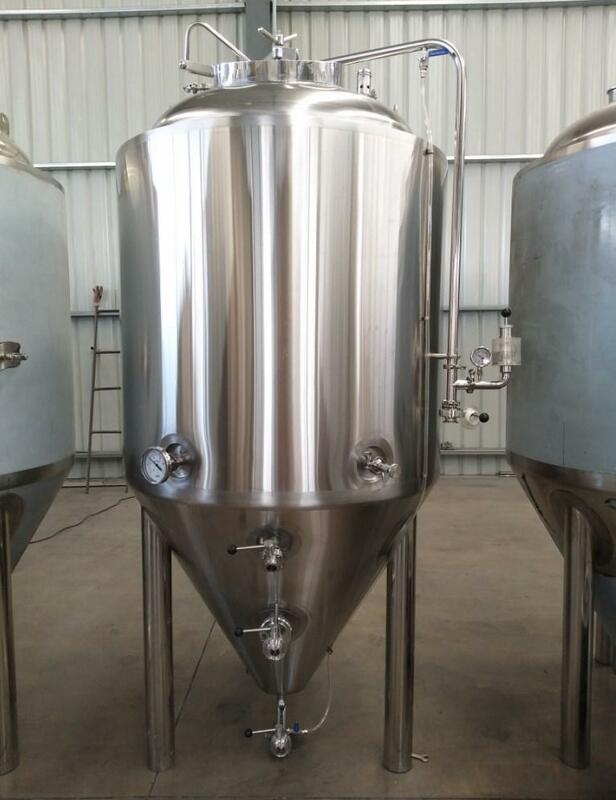 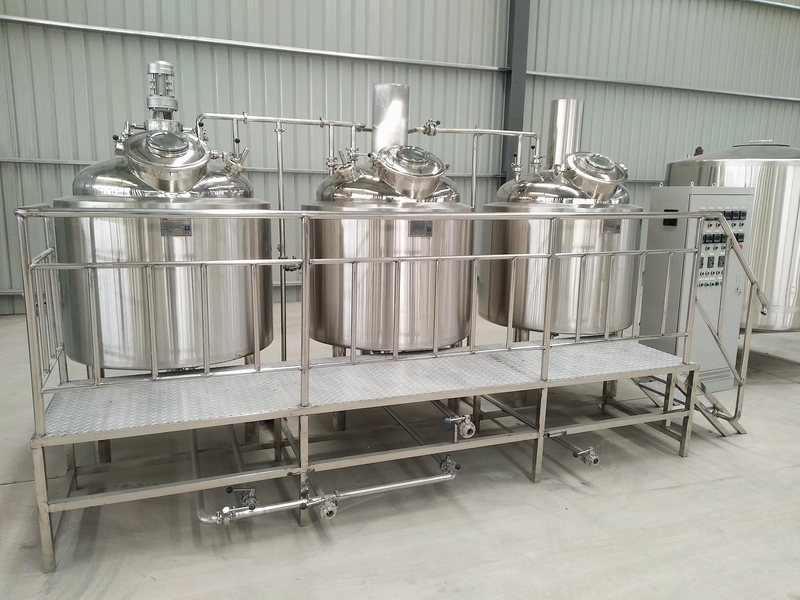 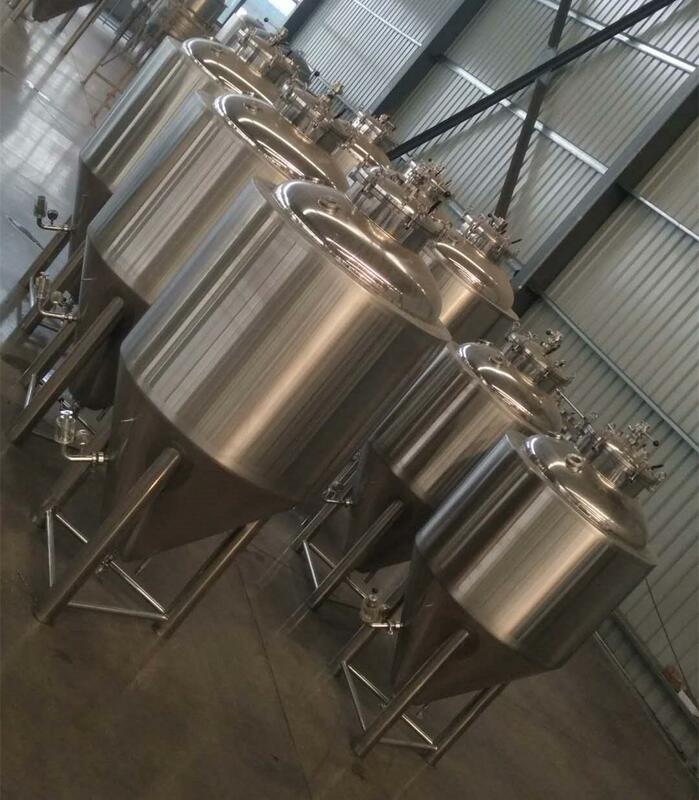 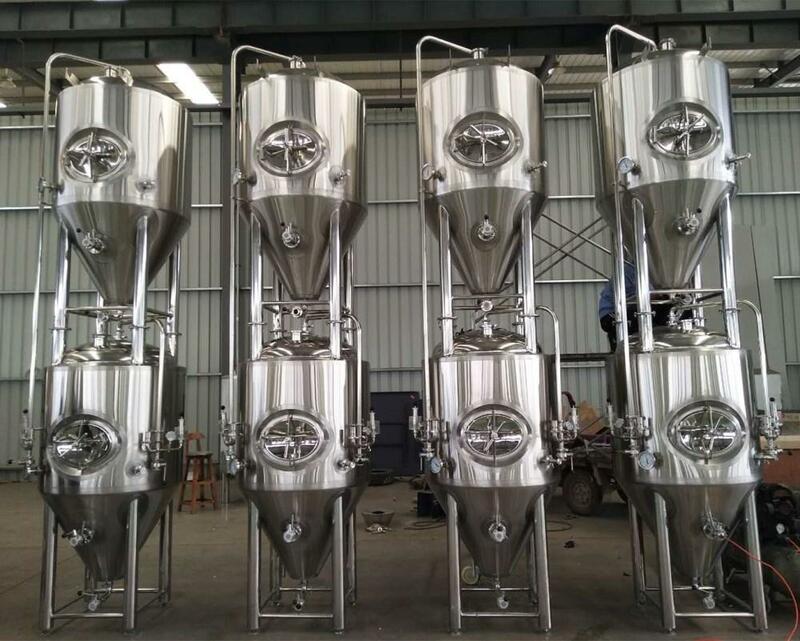 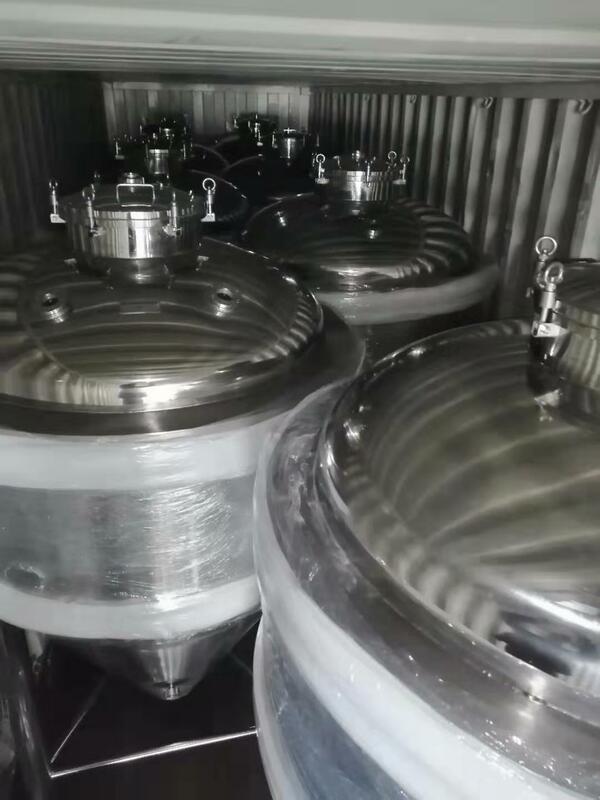 1000L beer fermenter with 4 bar pressure. 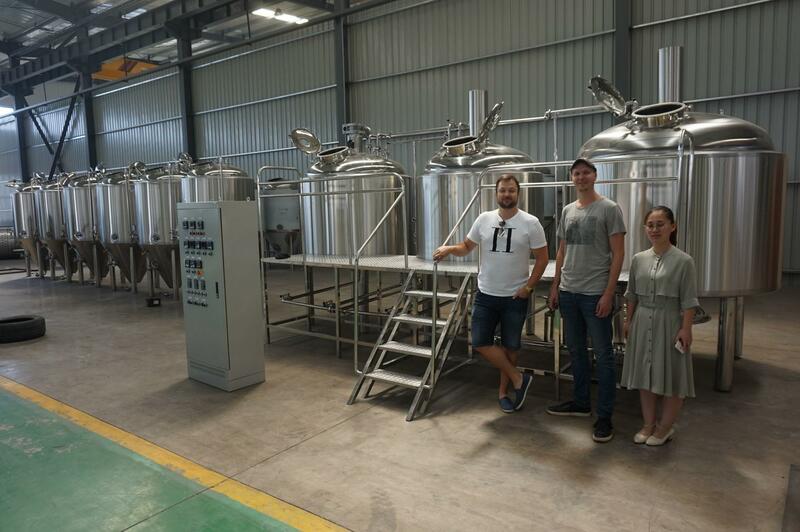 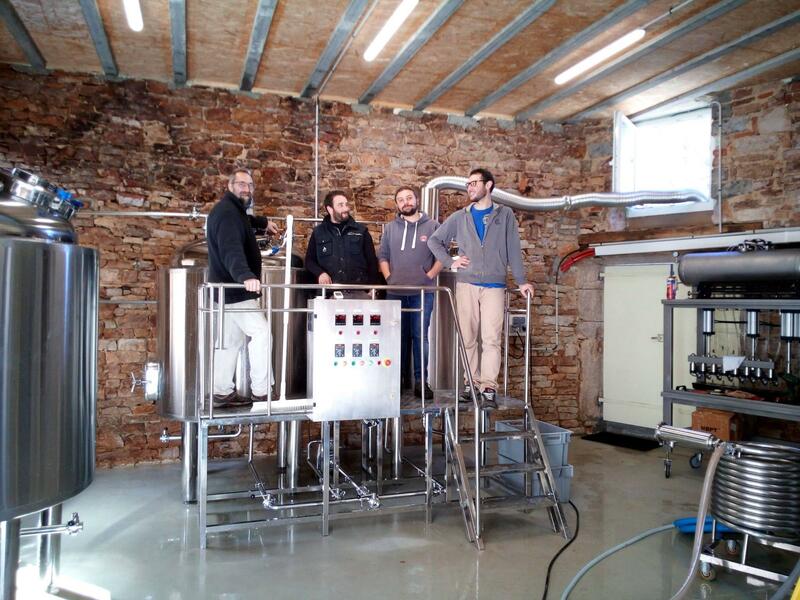 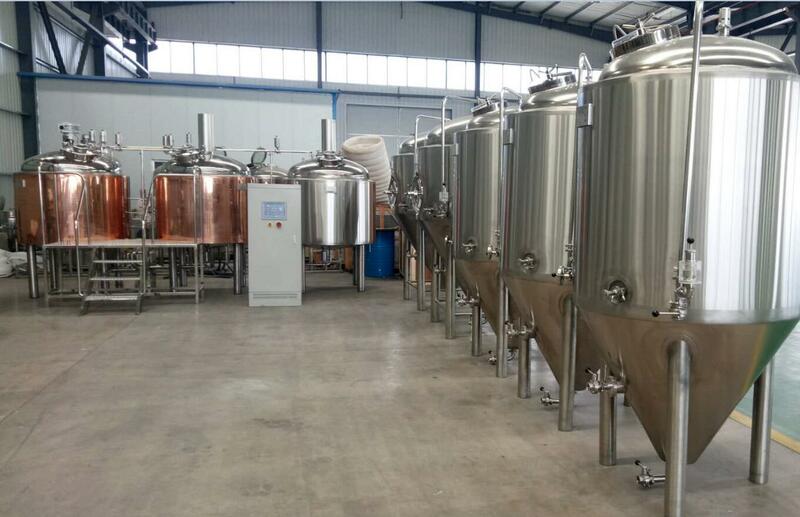 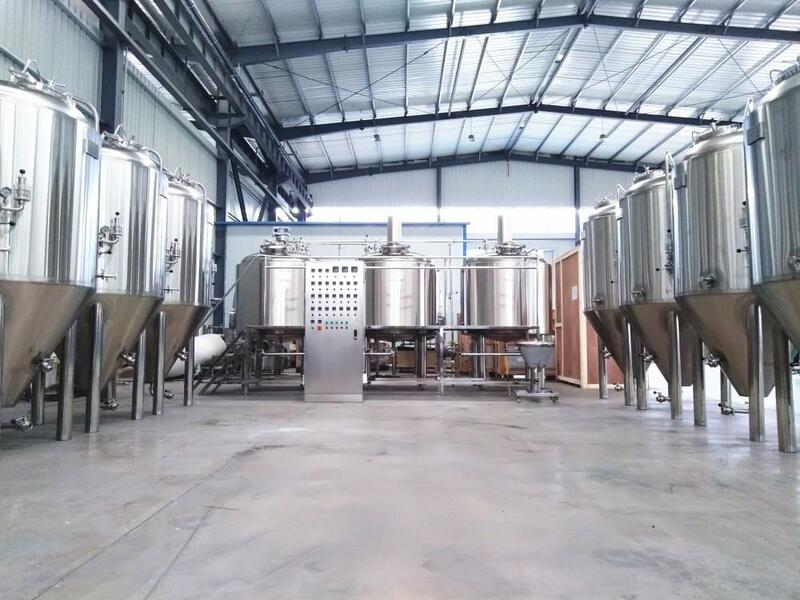 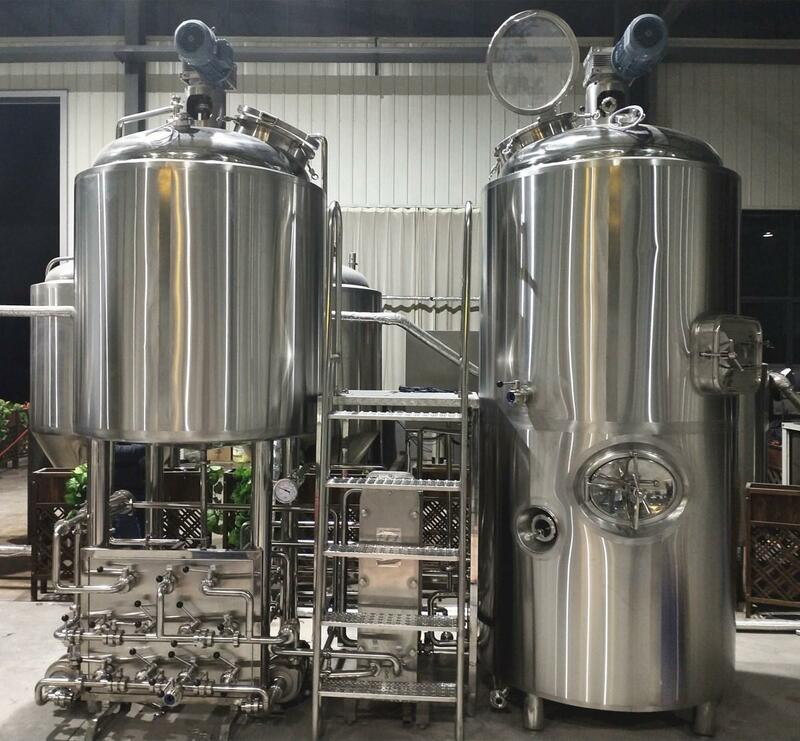 They have bought the brewery system from us last year, and added some fermenters and other equipments this year. 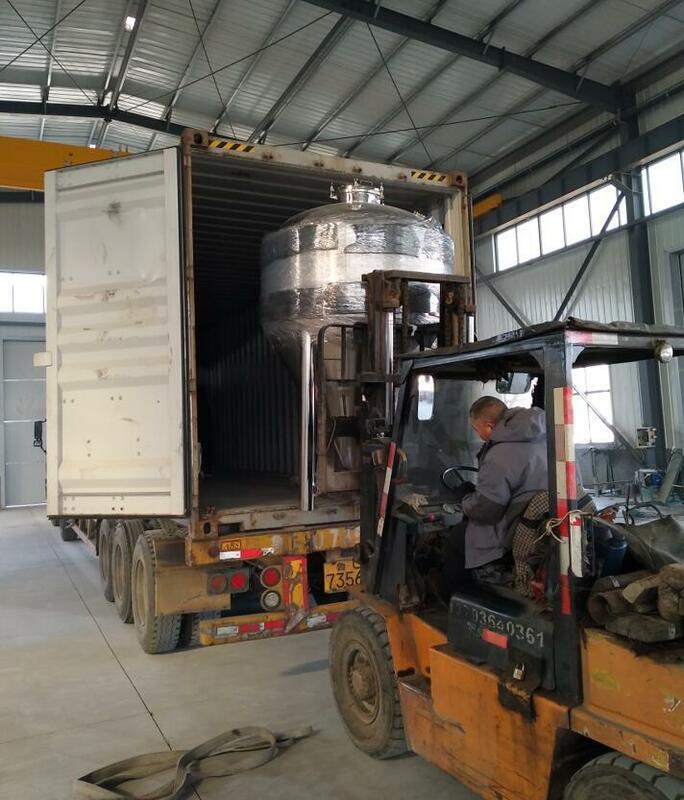 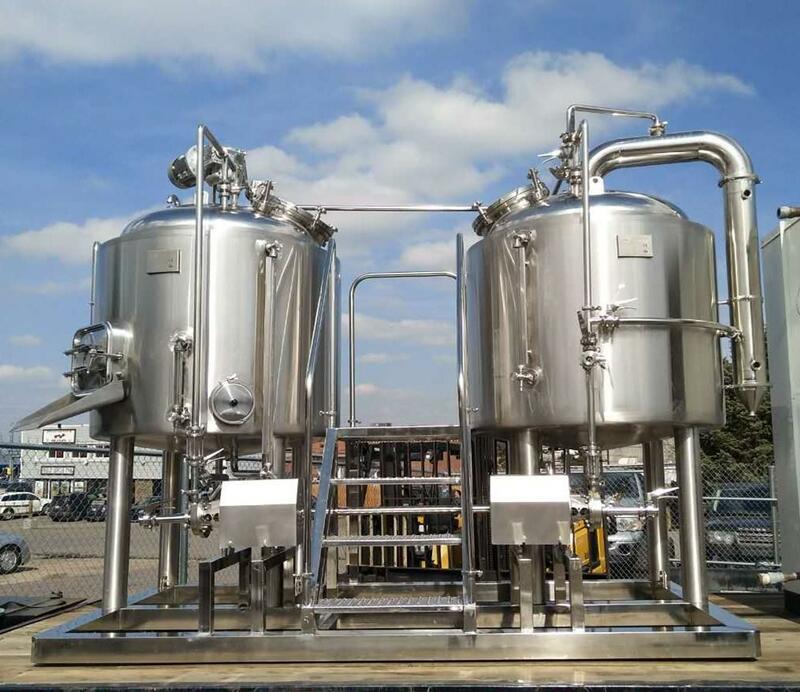 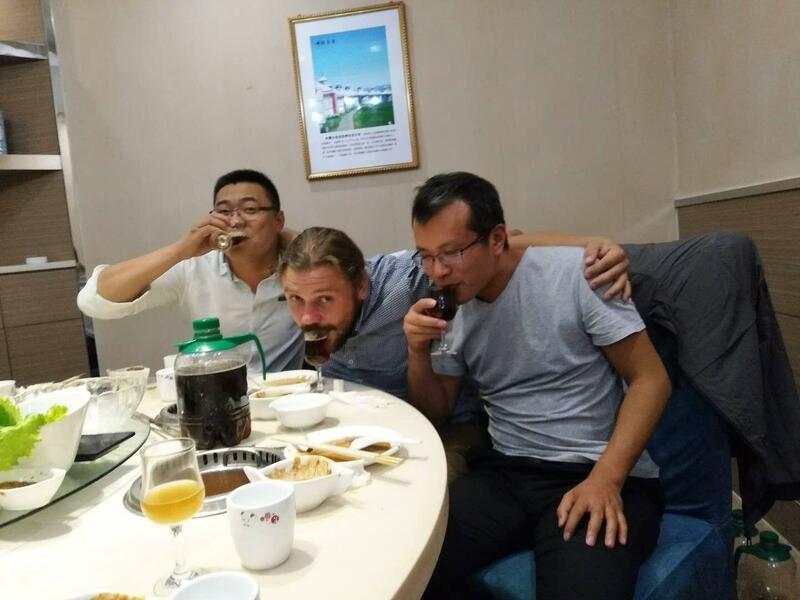 The customer just finished the installation and have brewed beer for 4 times until now.The second picture, we were loading the equipments into container.